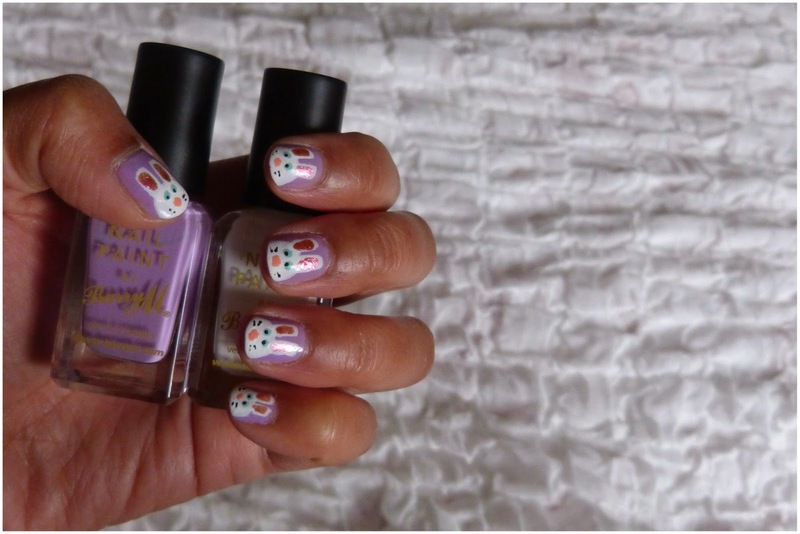 I feel like I haven't had a favourite nail art experiment of 2014 yet. This week's nails may just be about to change that. 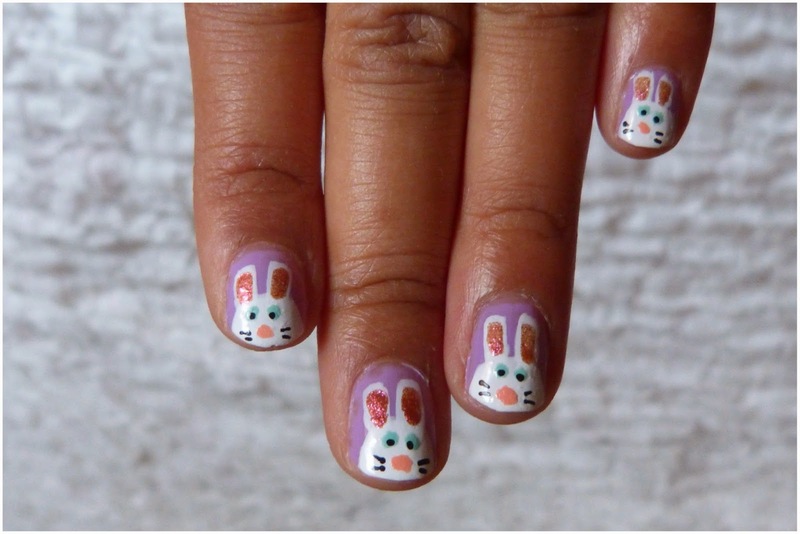 Say hello to my bunny nails, version #2! I tried this out for the first time last year when I went to the Jugged Hare with London Larder blog [these were relatively successful brown bunnies] but I think attempt two may have just beaten last year's creation. I love them and hope you do too! 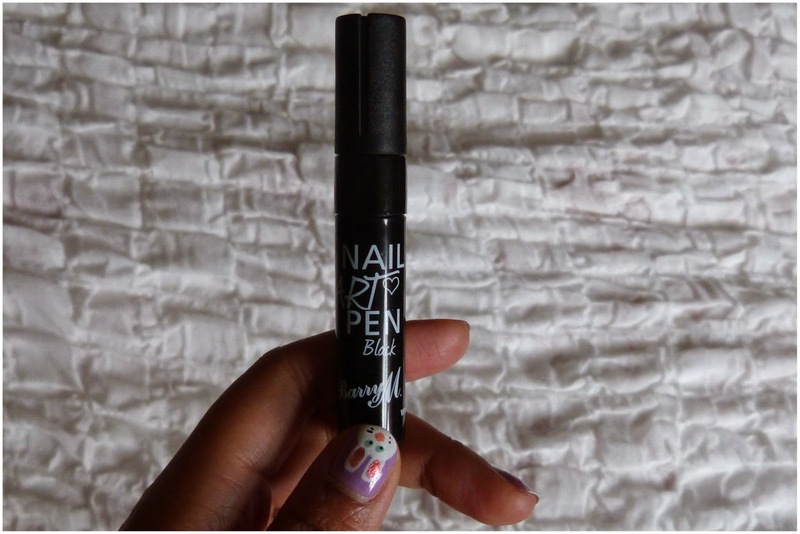 nail art pen by Barry M || I'm really sceptical about using nail art tools for my designs. I just don't believe in going crazy and investing in all sorts of tools when the brush itself can achieve so many fun designs on its own. 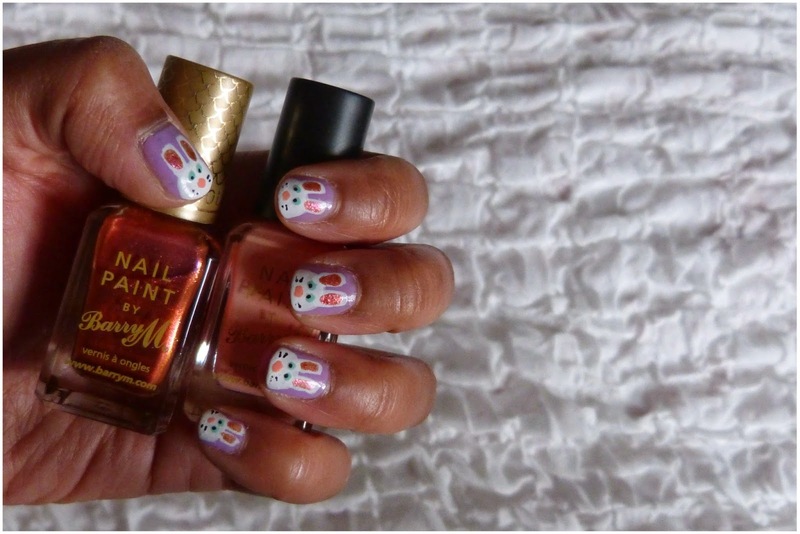 I also found the only nail art pens I've ever used quite frustrating for quality and ease of use [I tried them here]. However, I'm really glad I picked up the Barry M nail art pen in black on a whim because I think it's amazing - super easy to use, great for precise details and the finish is excellent [hopefully you agree]. Would 100% recommend. 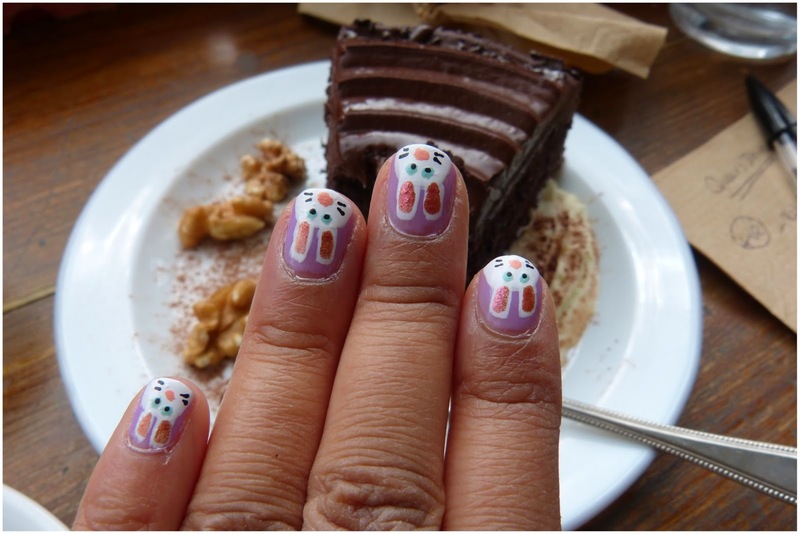 Final step: make your bunnies eat chocolate cake and drink a latte! 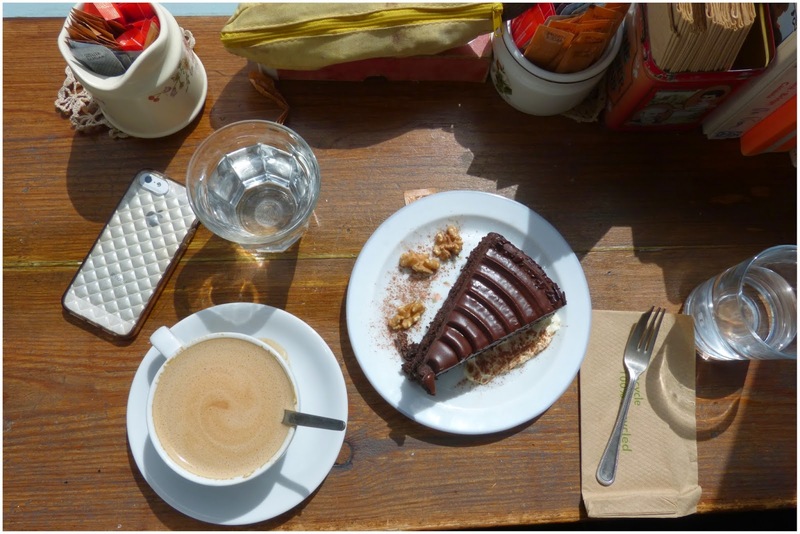 If you want to find some good homemade cake to feed your newly made furry-friends, then a new place I've discovered is the cute Café Vintage in Finsbury Park. It's a great place to eat, grab a coffee or tea and shop for vintage clothes all in one go. Enjoy!